For 2016, I was lucky enough to be selected as an ambassador for Base Performance. For those of you who do not know what Base is, I am going to change your life. Ok, I may not change it but I will bring to you an incredible product that works and saved me during my Ironman. 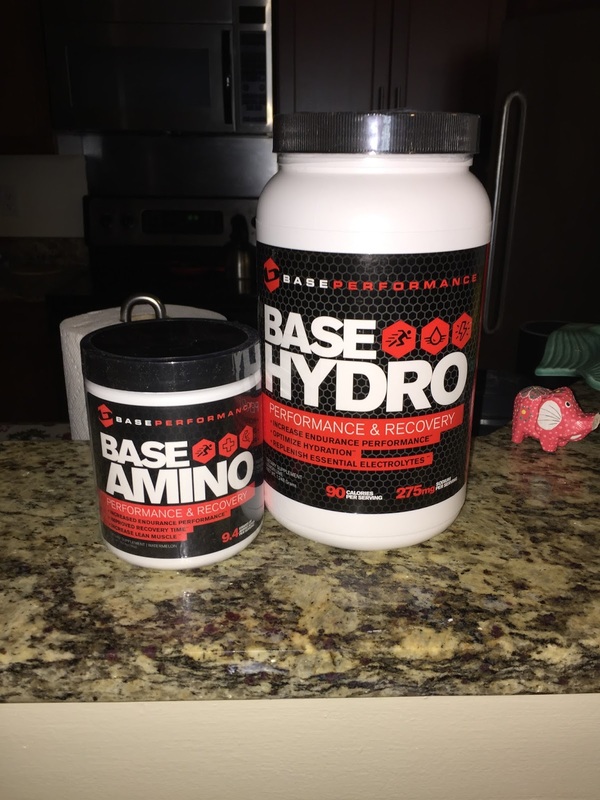 Base Performance provides endurance athletes with premiere nutritional supplements and has developed them to help improve performance, gain lean muscle, increase endurance and enhance recovery. The theory behind Base Performance is that having a strong base nutritionally will help athletes maintain a healthy body so they can perform at their best. By incorporating Base into your training and creating a nutritional base, it will help you perform, train, recover and get stronger as the season progresses. My favorite product in the nutritional line of Base supplements is the salt. This past year, Base was at pretty much every Ironman along the run course handing out vials of their salt. The salt is a mixture of 84 essential minerals including calcium, potassium and, of course, sodium chloride. The salt helps improve the electrolyte balance, enhances hydration, improves performance and helps to eliminate cramping. I have friends who use the salt tablets and to me, that was just strange to swallow pills while training on the bike or in racing so I was hesitant against that method. But since I found Base, everything has changed. I incorporate Base Salt into my workout regimen and have noticed a major improvement in my training, performance, and recovery. Everyone should incorporate Base Salt into their training and if you are still skeptical, check out the video featuring Base’s own Matt Miller. Base has a full line of products and I will be writing up a review of those in a later blog post. If you are ready to start developing your Base and want to get some, Click on this link here!